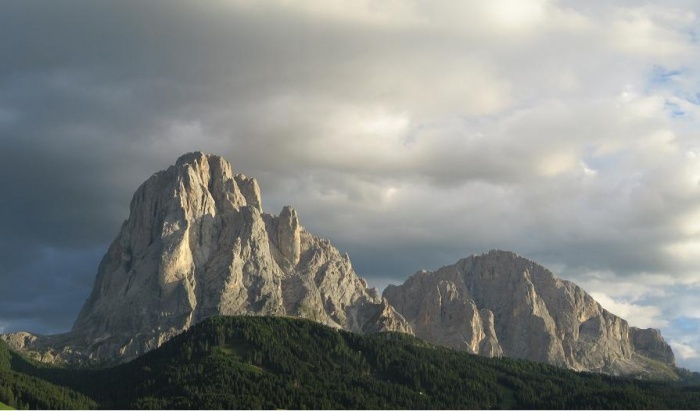 This will be the view from your balcony. 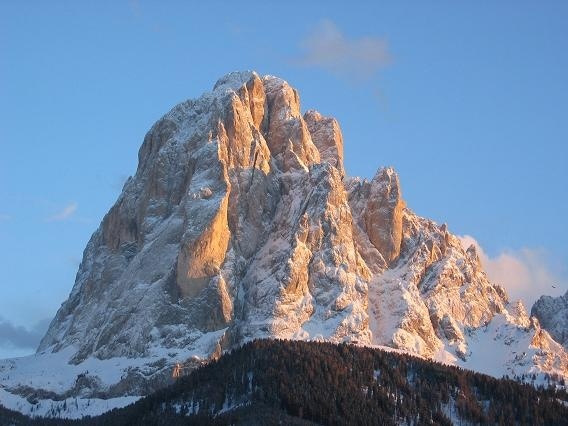 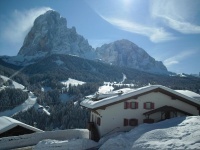 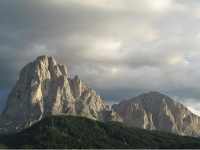 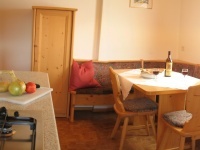 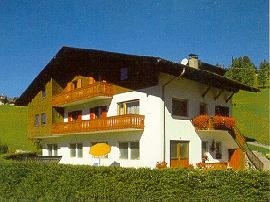 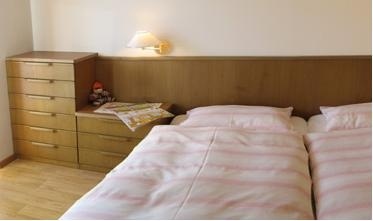 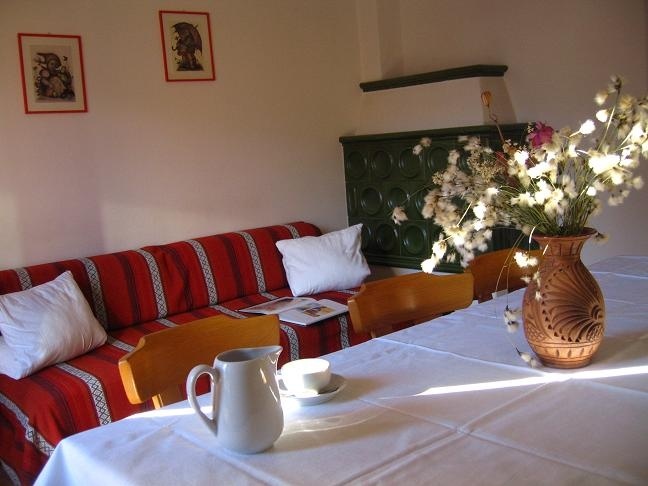 Our house is situated in the center of Val Gardena and has one of the most beautyful views over the whole valley. In winter you can easily get the free bus to the Sellaronda and its world-famous slopes. In summer our house is the ideal starting point for beautiful hikes and long and lonely expeditions in the Dolomites!